It began as a work by friends who loved singing and the purity of the Kumzitz. As the music and camaraderie developed, the series took on a life of its own; as a cult classic. People began to realize the potential and power of real capella music and the demand created album after album of classics. 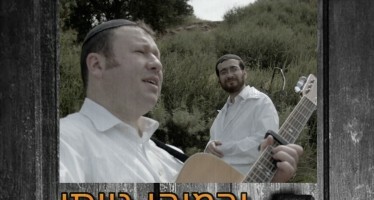 A Kumzitz In The Rain is not a group, it is not a brand and it is not a “filler” for instruments during times without music. It fulfills, it connects, and it reflects feelings that are very hard to get in touch within today’s day and age. 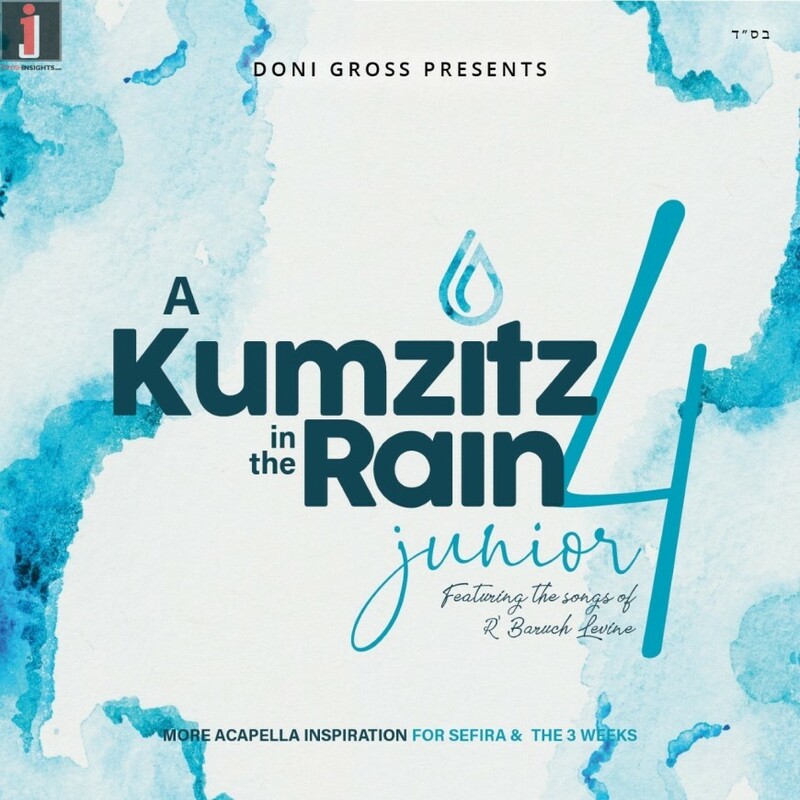 “A Kumzitz in the Rain Volume 4 – Junior” features the timeless classics of Baruch Levine. Masterfully produced and arranged by Doni Gross, this album features 13 songs, and over an hour of soulful acapella music sung by the sweet voices of children that will surely tug at your heart. 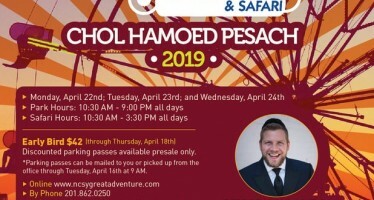 The album also features adult guest vocals by Rivie Schwebel, Shlomo Simcha, Tzvi Silberstein, Joey Newcomb, Dovid Pearlman, & Avrumi Schwebel. You will find yourself singing along and remembering specific moments and memories in your life. 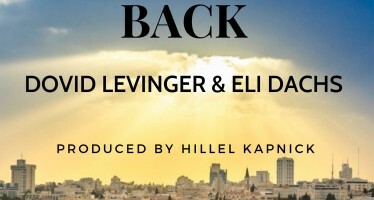 The album will be available wherever Jewish Music is sold.